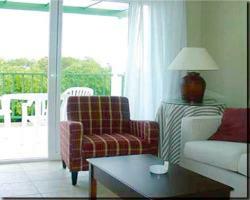 The apartments are suitable for either 3 adults or 2 adults and 2 children. There is a double sofa bed in the lounge area with TV, phone, balcony or terrace. The kitchen area with breakfast bar, 2 ring hob, kettle and toaster. Separate twin bedroom, bathroom with shower and safety deposit boxes. 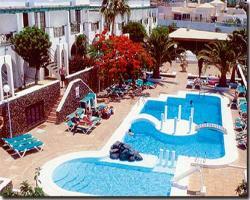 The apartments are about a 10 minute walk from the Matagorda beach and only a short distance to the resort centre. 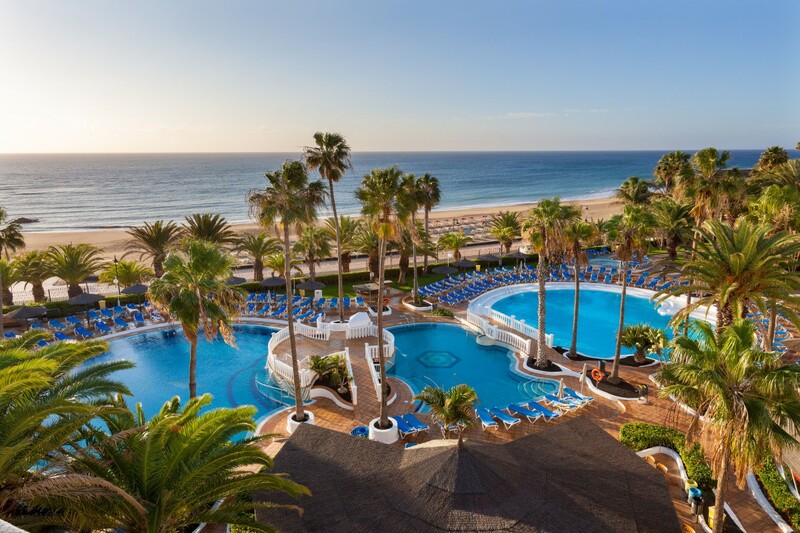 There is a large pool with a separate child's section, mini market, pool bar and limit reception. Cleaning 5 times a week with 3 towel changes per week.